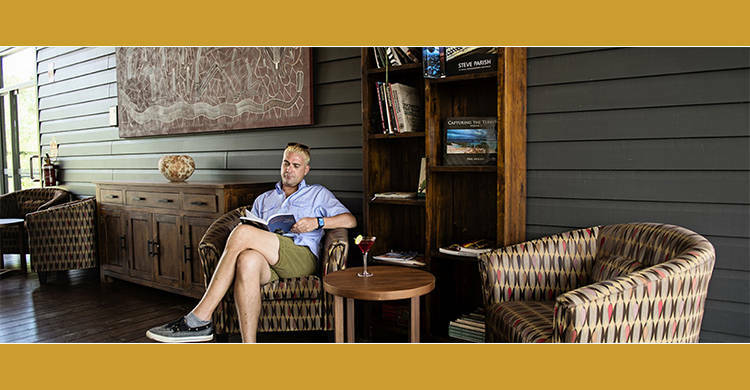 Cicada Lodge is designed for the sophisticated traveller looking for an authentic Indigenous and natural Australian "experience-of-a-lifetime," in the heart of Northern Australia's Timeless North. 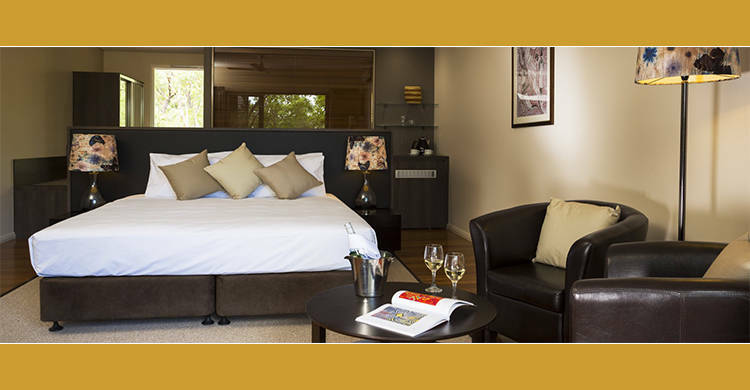 A sanctuary of elegant comfort, the Lodge provides a level of excellence in accommodation, service and dining. Dining at Cicada Lodge is about the total experience. 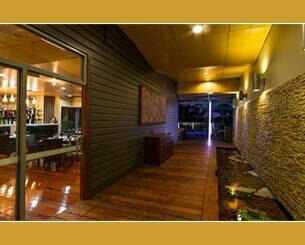 Guests are invited to taste experience and enjoy native Australian foods, incorporated into a contemporary menu. Please select from our other packages for more information! Is it necessary to call 24hrs prior to departure to confirm booking? Yes, although it is not entirely necessary it is advisable to ensure that all your details are correct. Can you accommodate for families? How far is the gorge from the Cicada Lodge? How long is the drive from Darwin to Katherine? 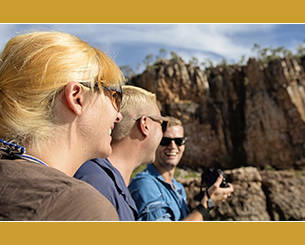 The drive is around 3.5 hours from Darwin to the Katherine Gorge. 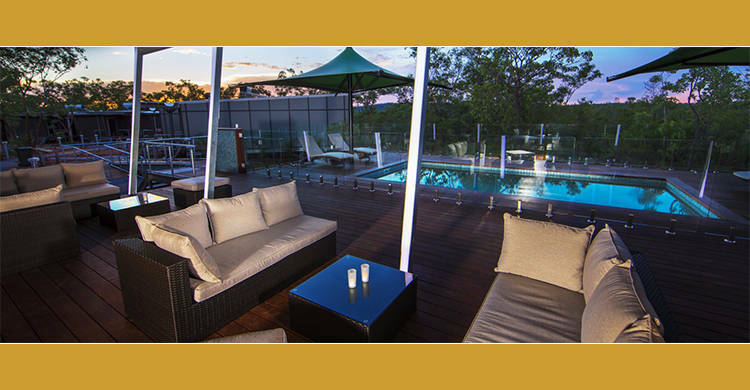 Dine under the stars in the tranquil surroundings of Katherine Museum. 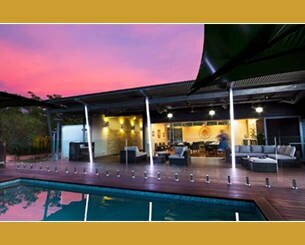 Top Didj Cultural Experience & Art Gallery offers a genuine Aboriginal Cultural Experience. 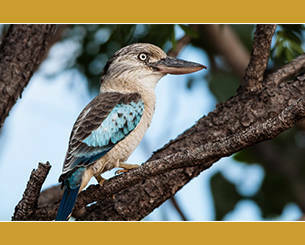 Amidst the lush wilderness of Australia's breathtaking Top End, Wildman Wilderness Lodge offers an extraordinary wetlands safari experience, in the Mary River Wetlands area.